The January blues are in full swing but fear not, Kiss Air Candles is here with a new monthly "Win a Candle" competition to take away some of that New Year doom and gloom. 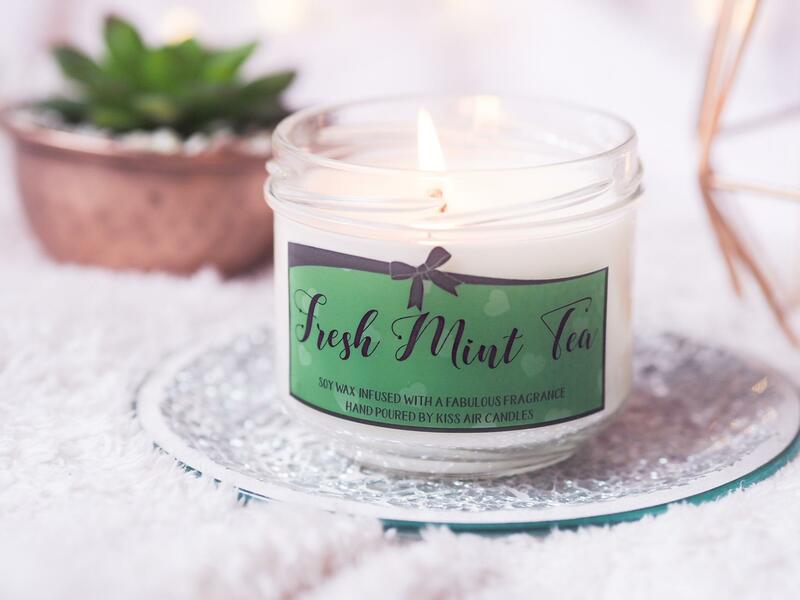 During each month of 2019 we'll be picking one lucky Kiss Air fan to receive a free everyday jar candle. To be in with a chance of having your name pulled out the hat, all you have to do is show us a little social media love! Let's face it, these days most people are probably on their phone more often than not, so why not spend a couple of minutes posting a pic of your Kiss Air goodies with the hashtag #lovekissair to be in the draw for 35 hours free Kiss Air Candle scent! There is no limit to the amount of times you can enter each month BUT each entry must be a different picture and remember to tag #lovekissair when posting so we can see your entry and entries are accepted on Facebook, Twitter and Instagram. So what are you waiting for? Get snapping and get tagging..... the draw closes at 23.59 on the last day of each month with the winner being contacted via social media within 10 days of the closing date. The competition is open to everyone but if you are based outside the UK you will be asked to pay postage for your prize.